Menage Total provides high-quality service to ensure your home is cleaned and maintained to the highest standards overall. In fact, we work around your schedule. 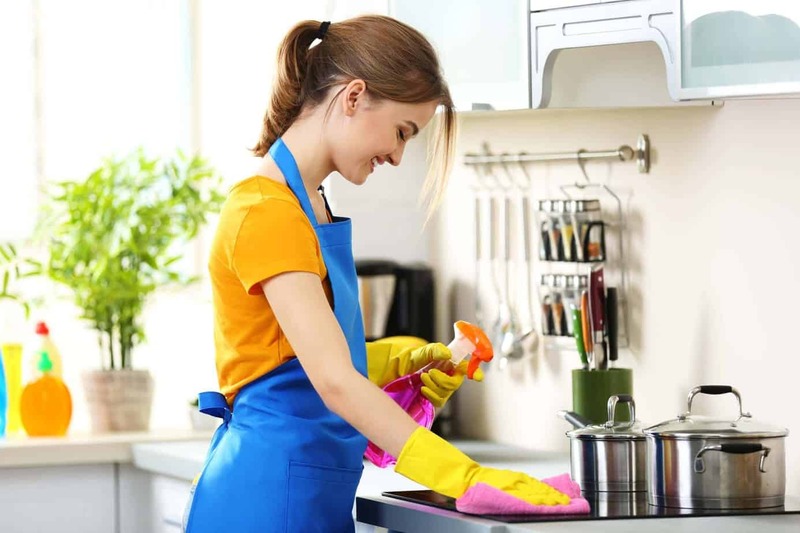 After all, we can come to clean each week, biweekly or even daily or every other day at times to suit you. 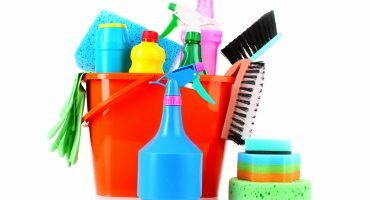 All things considered, our house cleaning service is flexible and affordable. We have experience and provide personalized service to facilitate your life on a day to day basis. Equally important, our staff is highly trained, bonded and fully insured. Not to mention, at Menage Total protecting the environment is of paramount importance to us. Not only but also, that's why we use organic, eco-friendly efficient cleaning solutions. In fact, we are happy to make your home spotless in no time.